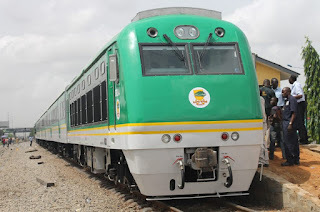 DAILY NIGERIAN gathered that the train briefly stopped and took off shortly after workers removed the mangled remains of the woman from the track. “The woman was crushed beyond recognition. The train operator would have stopped if saw the woman,” said a source.